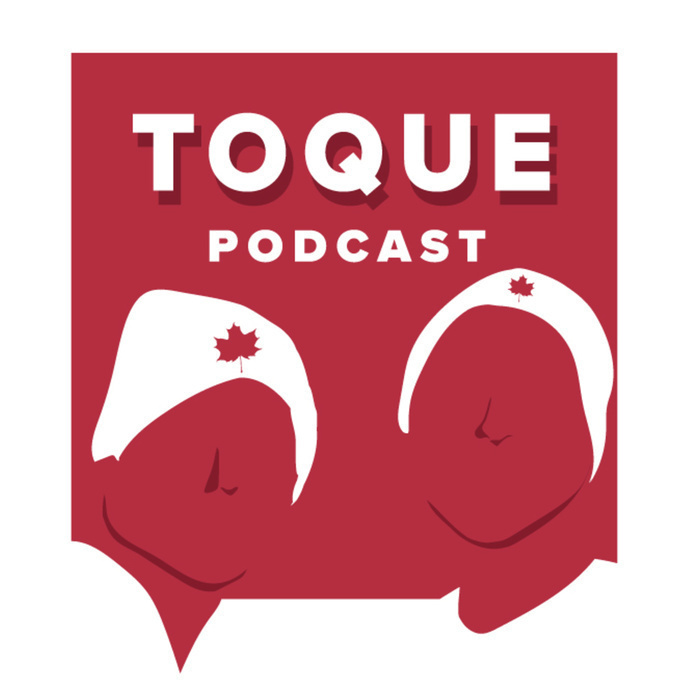 The Toque is a distinctly Canadian podcast. Hosts, Matt and Andres, debate the things that define Canada and bring in the people that help shape it. 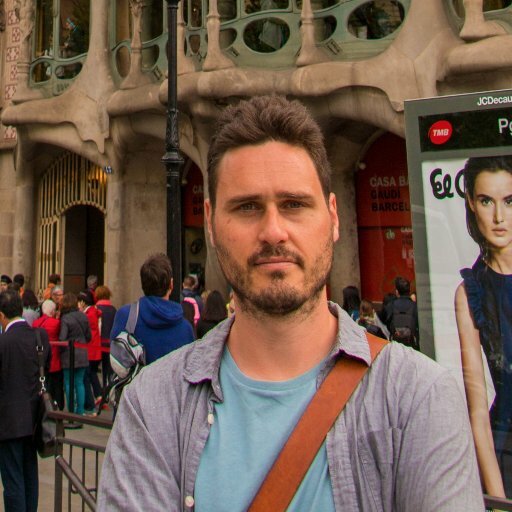 On this episode of the podcast, Matt and Andres discuss watching European football with a bar of brits, the latest on Morgan Freeman and its link to Vancouver. 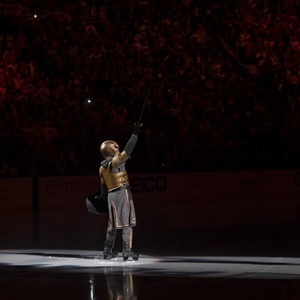 In addition they talk about the expansion Vegas Golden Knights in the Stanley Cup finals and the NFL's issue with kneeling.